My dear friend, wish your 2016 full of health and wealth. New year starts. 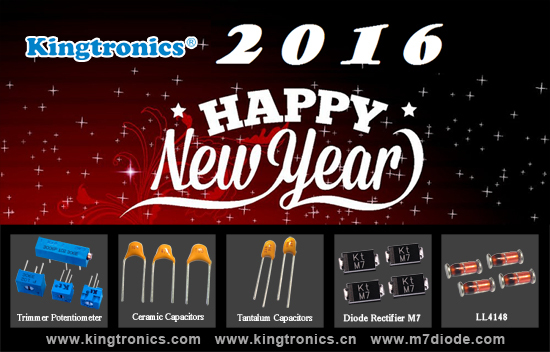 Kindly pls check if you have new order & RFQs about these components in January. All parts we produced are RoHS Compliant and ISO/SGS/UL certified since 1990. Look forward to your business chance soon. Thank you very much.